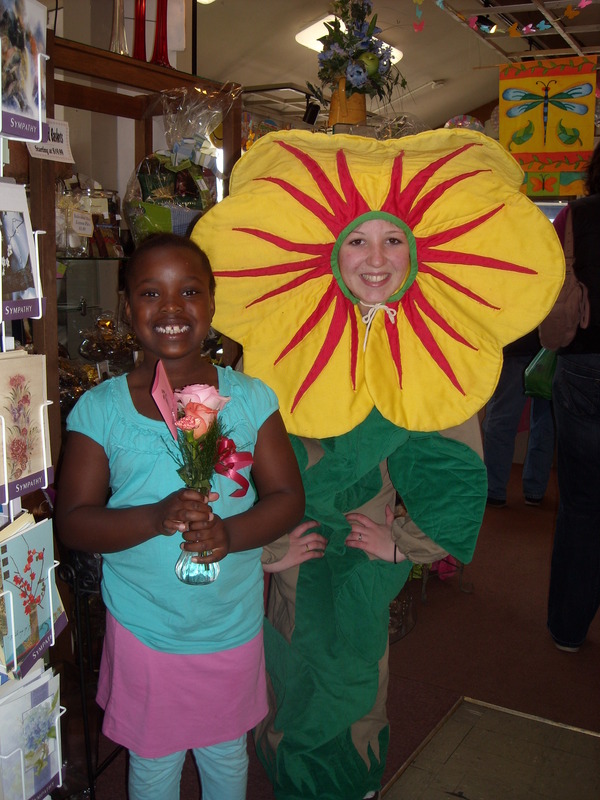 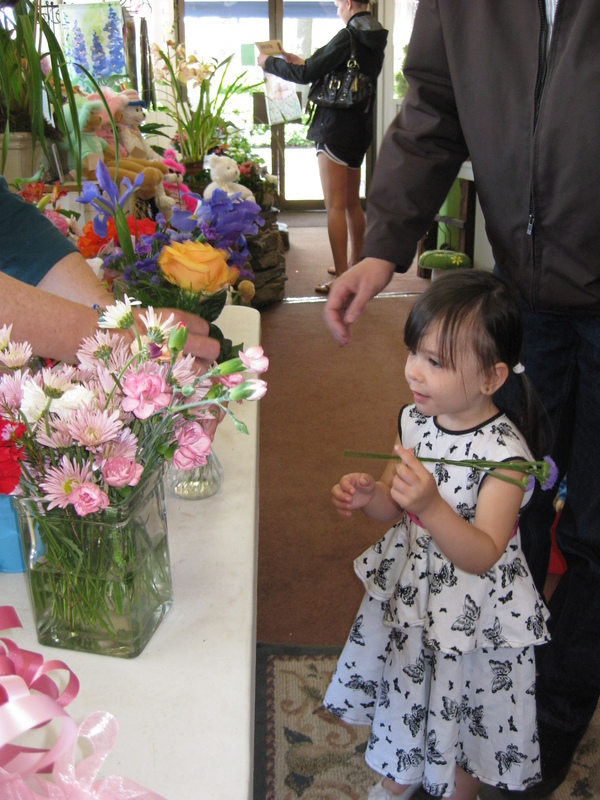 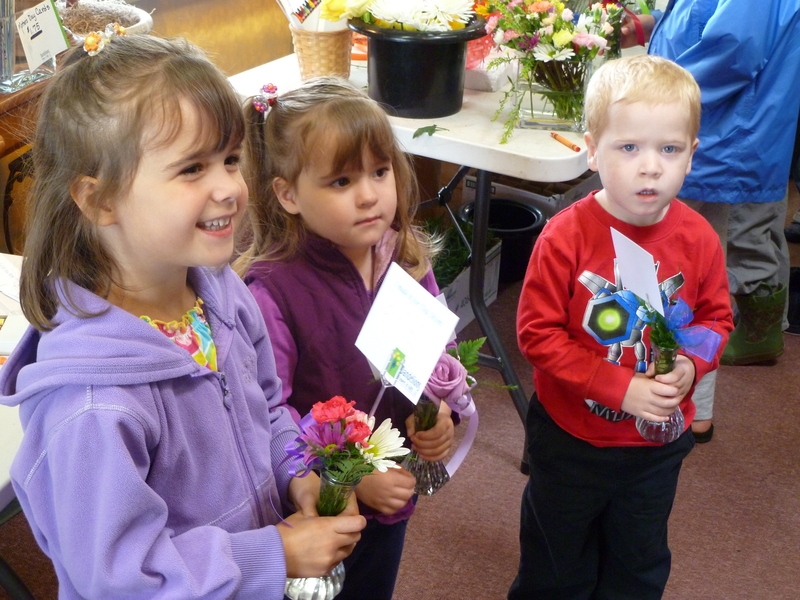 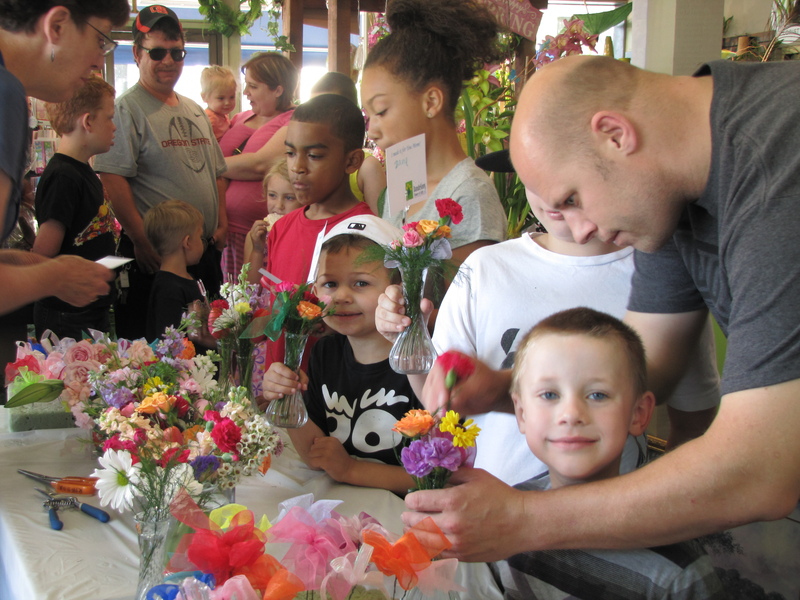 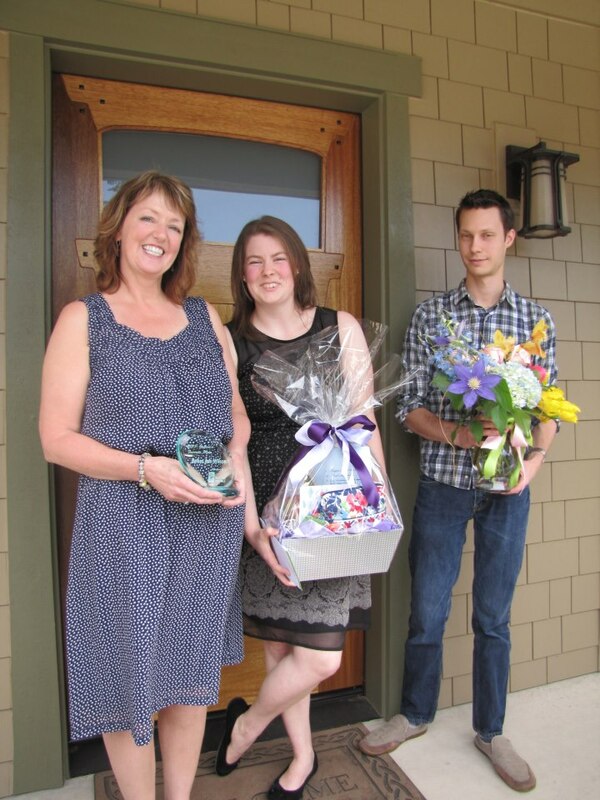 Each year for Mother’s Day weekend we set up the store for kids to come and design their own little bouquet for mom! 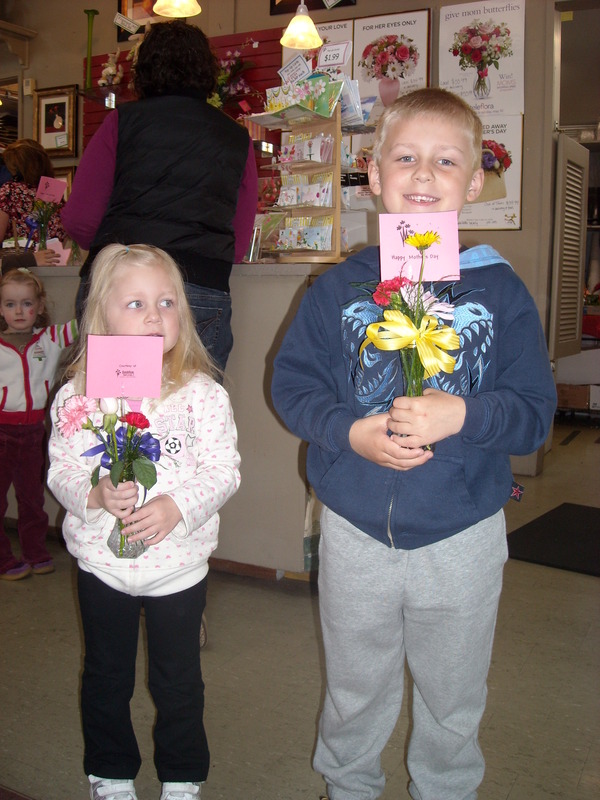 It is the sweetest thing seeing all these children using their creativity and so excited and proud of what they have made for their mom for Mother’s Day. 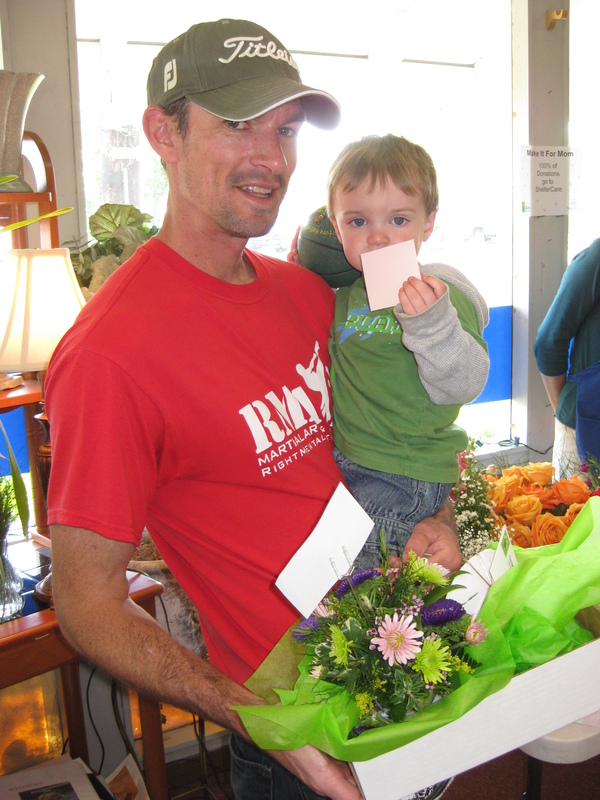 The event is free but we do accept donations that are given to the Relief Nursery. 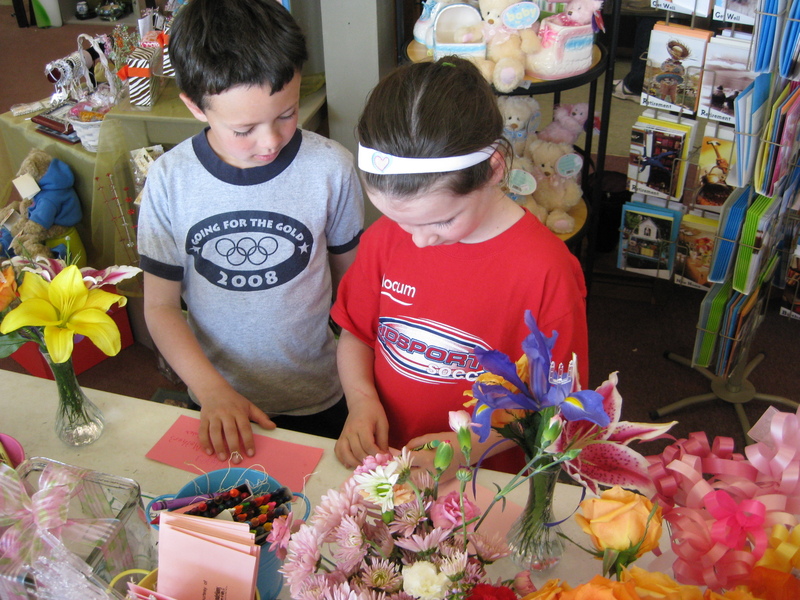 Dads or grandparents can shop with a $5 in-store coupon while supplies last. 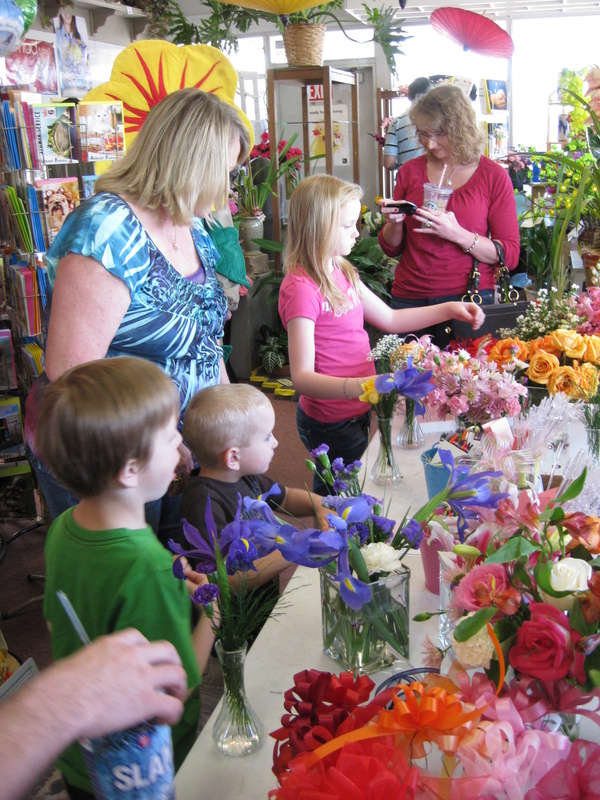 It’s a great event… don’t miss it! 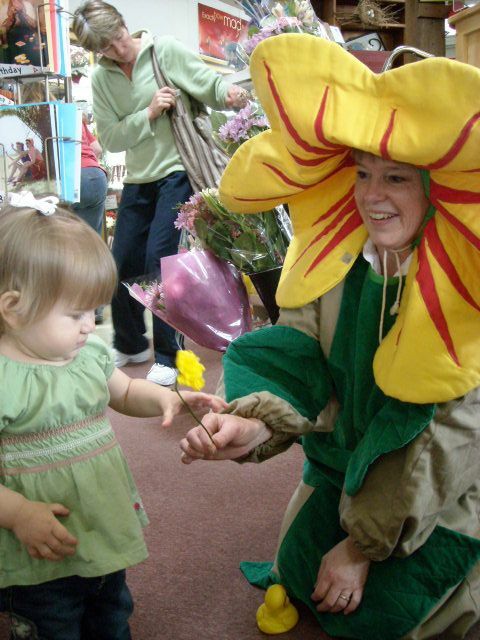 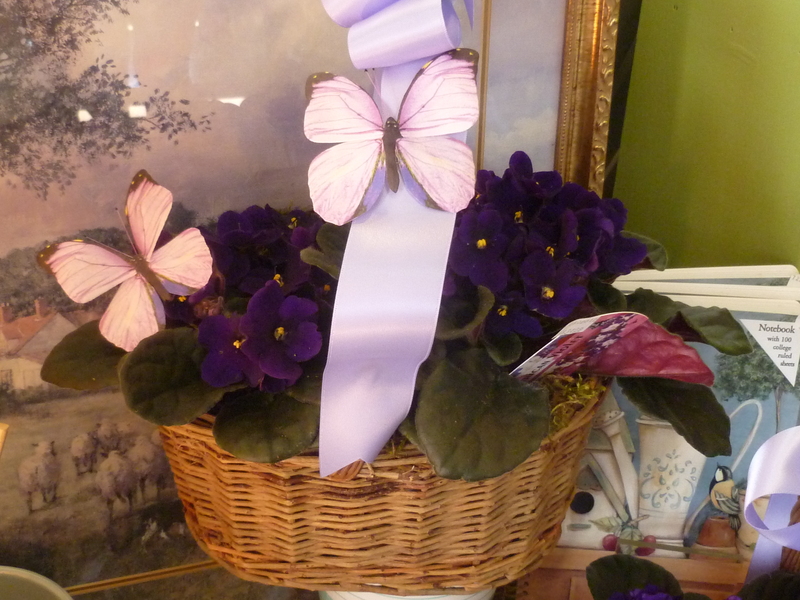 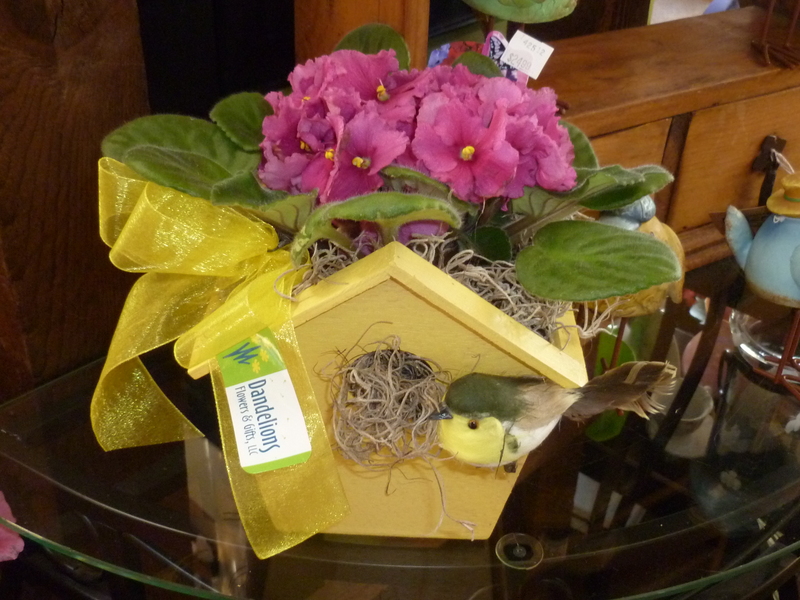 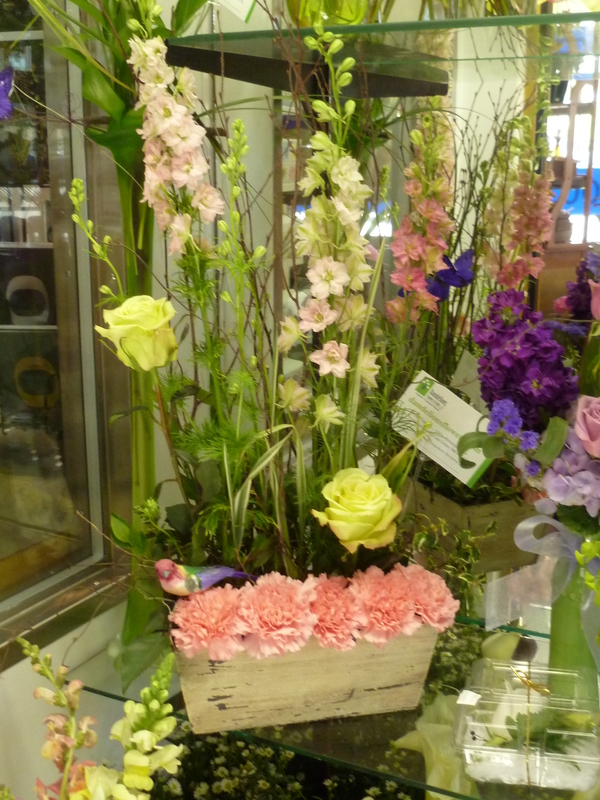 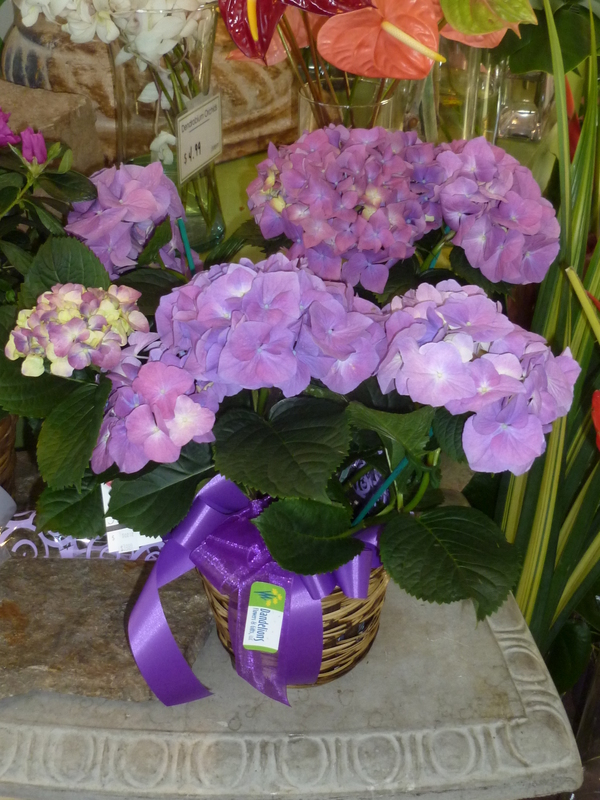 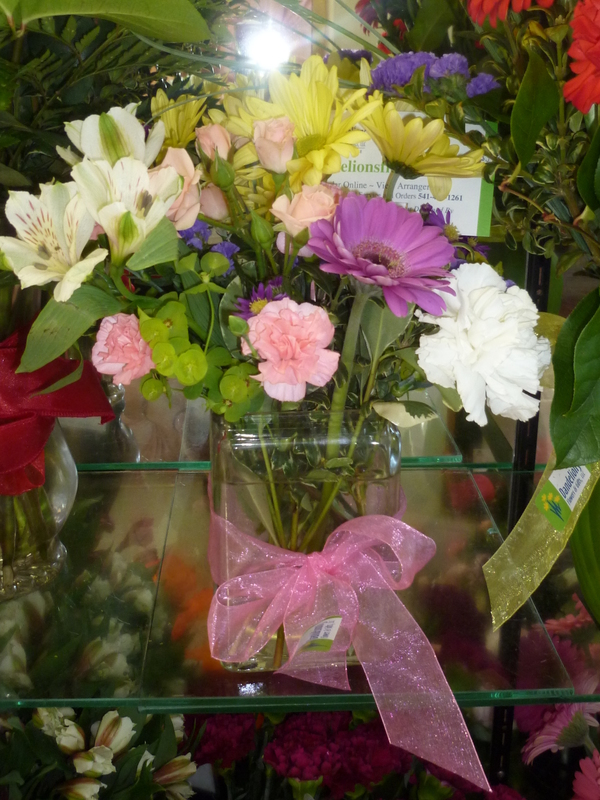 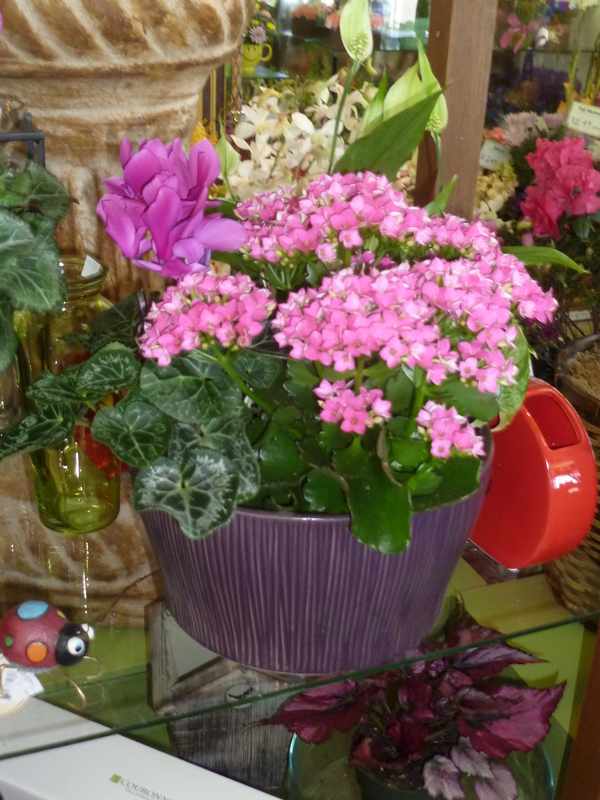 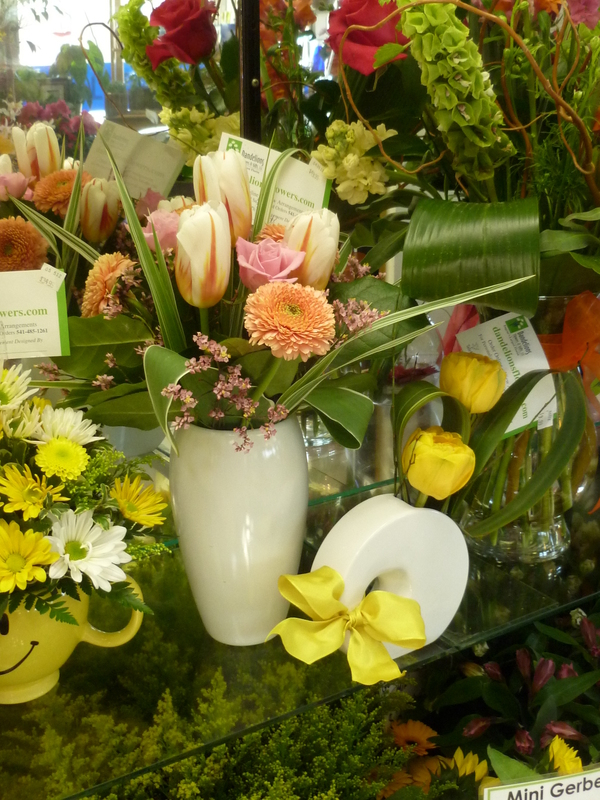 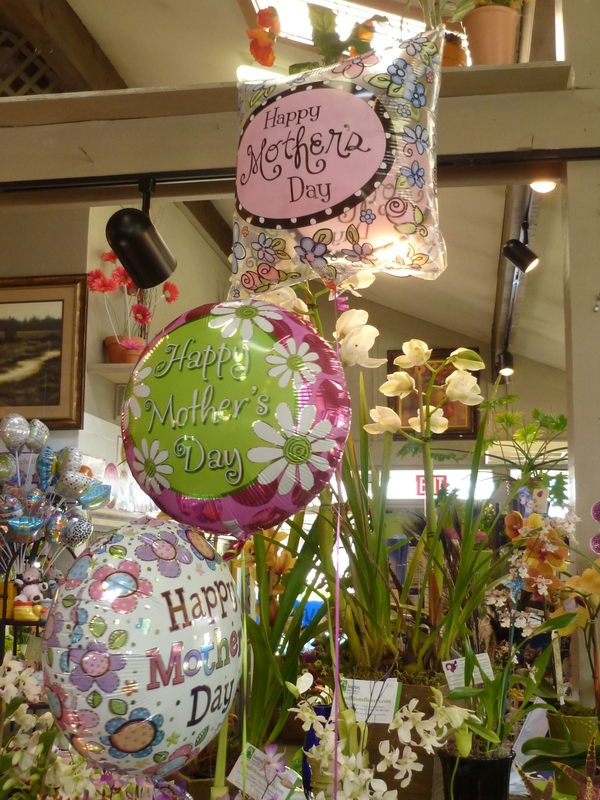 Dandelions Flowers & Gifts 1710 Chambers St.
Make your mother feel extra special this Mother’s Day with a beautiful handmade floral arrangement, plant, balloons or chocolate, and let her know just how much you love her. 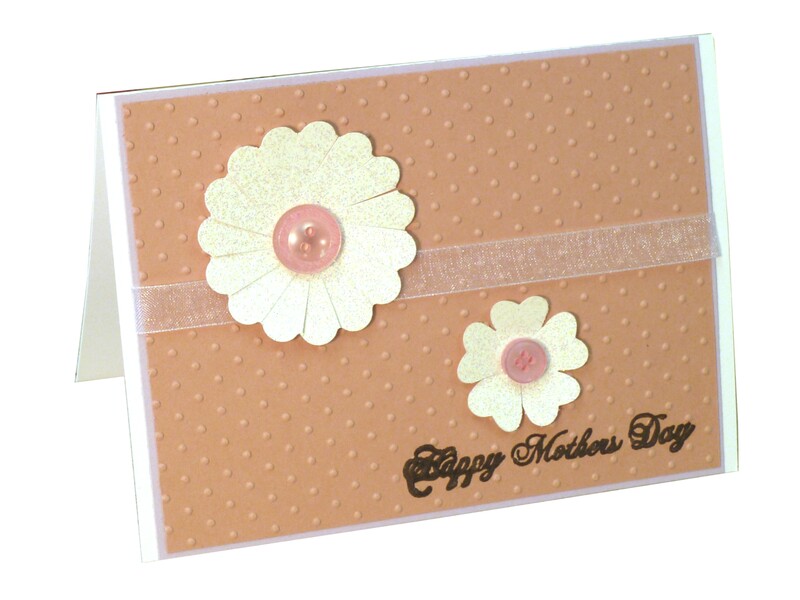 These are the new Mother’s Day cards from Kirsty-Q’s cards. 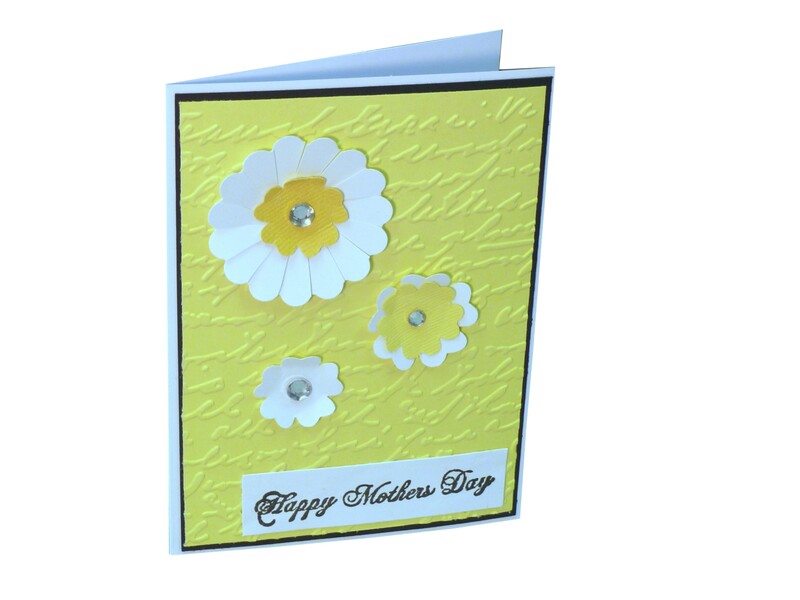 These handmade cards from a local artist are popular among both staff and customers! 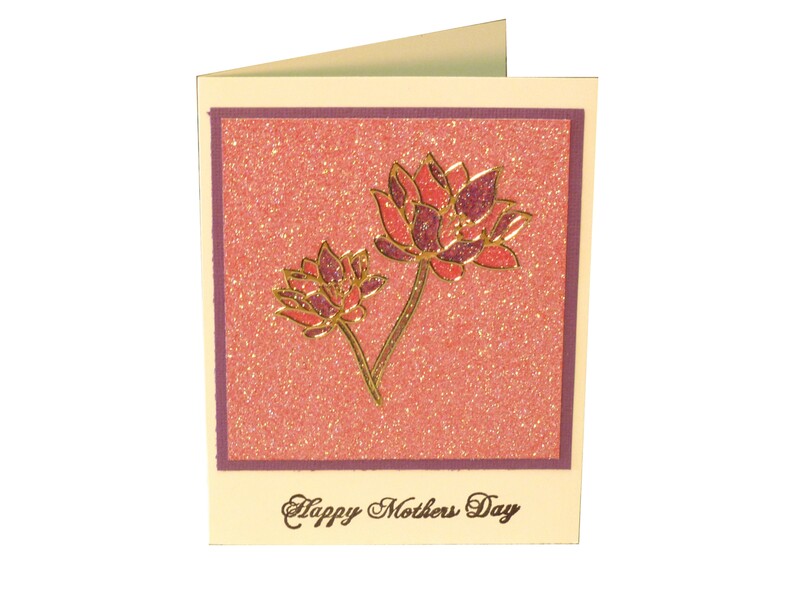 It’s hard to tell but the card above is super glittery and girly! 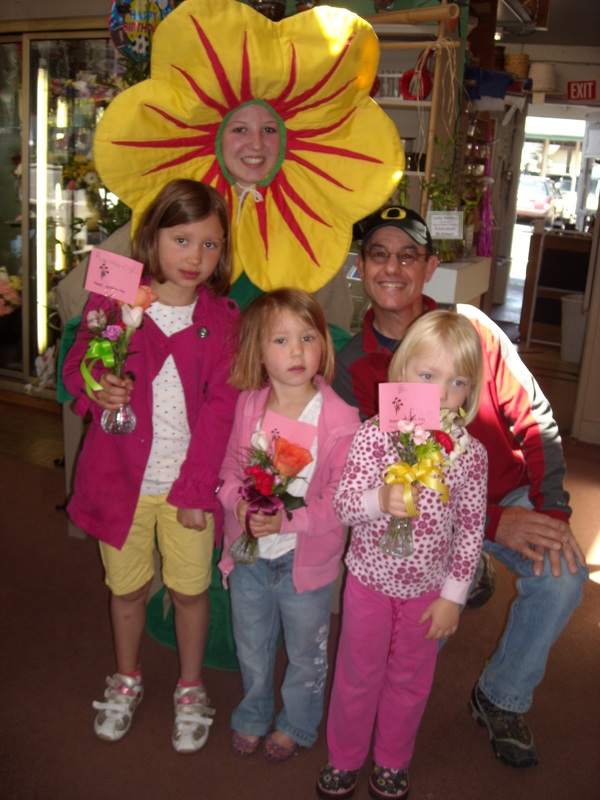 It’s been a hit!